Robert was born 5 Jun 1921 in Lawton, Oklahoma to Howard Rochelle Ethridge and Alice Ima Johnston. When he was 6 they moved to Tipton and lived there until he enlisted in the U.S. Navy in 1939. He served aboard the U.S.S. Quincy and later served aboard the U.S.S. Massachusetts in the aviation unit as a radioman. He was shot down over North Africa in November 1942. 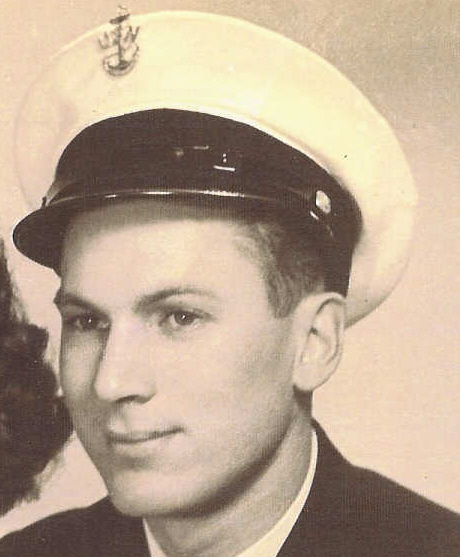 He received an Honorable Discharge in December 1945. He worked for the Telephone Company in California, Arizona and New Mexico for many years. He is still living at the submission of this article, 2007.